Founded in 1987, ARTECO is a global provider of Video Security products based in Faenza, Italy with US operations in St. Louis, MO. With a focus on Ease of Use and Resource Management, our Research and Development principles have united world-class video analytics and video management software on a single-platform, while maintaining competitive price points with other standard Video Event Management Software (VEMS) products. Arteco views Video Analytics as an enhancement to the video security experience and not as a costly addition or complication to standard video management. Arteco's mission is to make the interoperability between systems, devices and different types of applications more intuitive and easy than ever imagined. 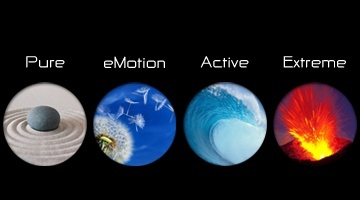 Each of Arteco’s ready-to-use, certified NVR and Hybrid systems are configurable with any of the four software solutions (Pure, eMotion, Active and Extreme). Choose your version before purchase and your system will arrive with the software pre-installed. From the sleek and unobtrusive Arteco 3000 up to the powerful rack-mountable Arteco 7000 server, all systems have a 2-years warranty included (extendable to 5 years). Welcome to Arteco VERITY, the new IP Video Door Station. 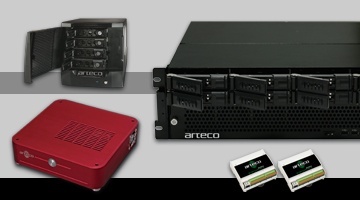 Arteco VERITY is a 100% fully native IP system, entirelydesigned and made in Italy. 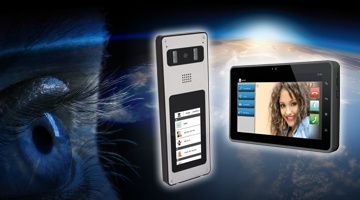 VERITY represents the latest development in video door phone systems in terms of home security and building control.